Neil McClure grew up in a family that loved to barbecue. They loved it so much that they created their own roasting machine out of a car and washing machine parts. His first job was watching the fire as a whole pig slowly cooked for family get-togethers. He’s still watching the fire as ribs, brisket, chicken, and sausage slow cook, but this time it’s for his customers at his popular New Orleans restaurant, McClure’s Barbecue. McClure’s Barbecue has been receiving rave reviews throughout New Orleans. The readers of Gambit, in the Best of New Orleans 2015 poll, voted McClure’s as one of the Top 3 barbecue spots in the city. Eater NOLA calls the NOLA Brewing Tap Room one of the city’s ‘hot spots’ and says, “Whatever you do, make sure to order some of McClure’s signature smoked meats.” MyNewOrleans.com called it one of the best barbecue spots in New Orleans along with awarding it with the ‘Best Sauce and Sauce Selection’. And it’s not just the smoked meats and variety of sauces that are receiving all the attention. Another noteworthy menu item that has been considered a must, is the burger. NOLA.com named McClure’s Barbecue as having one of the ‘Top 10 Hamburgers’ in New Orleans! BurgerWeekly.com also mentions it as a great burger option! Neil may not be working with an old washing machine motor and rear axle from a ’73 Volkswagen to roast the pigs like he did while growing up in Florida, but he’s still there tending the fire with the same passion and love as customers flock for the ‘low and slow’ approach to barbecuing that has made his restaurant one of the top food destinations in New Orleans. 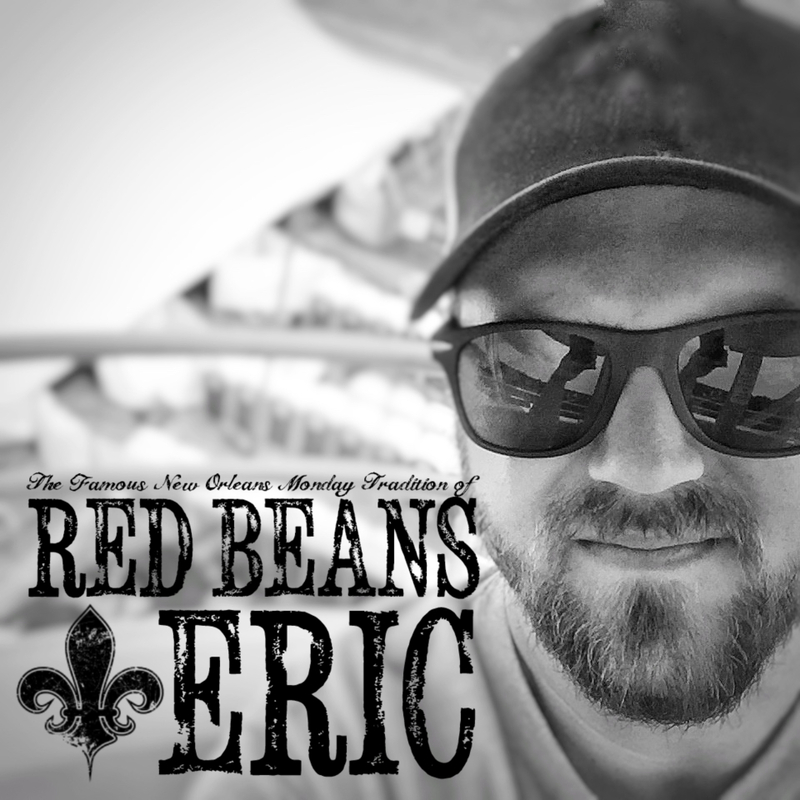 On Mondays, you’ll find McClure at the NOLA Brewing Tap Room serving up a big plate of red beans slow cooked with NOLA Brewing Company’s Brown Ale, along with some hot white rice. My favorite place is currently my own kitchen, but my love for them started at the old Dunbar’s on Freret. Good eats for a poor college kid! I soak my beans overnight in beer. They also get smoked vegetables (onion, green pepper, and garlic) and bits of smoked rib meat and pulled pork. Not to mention chaurice sausage. Cornbread or po’boy bread made into garlic toast. If I have more meat, my go-to is fried or smoked chicken. Mostly just on Mondays, but will gladly eat whenever. 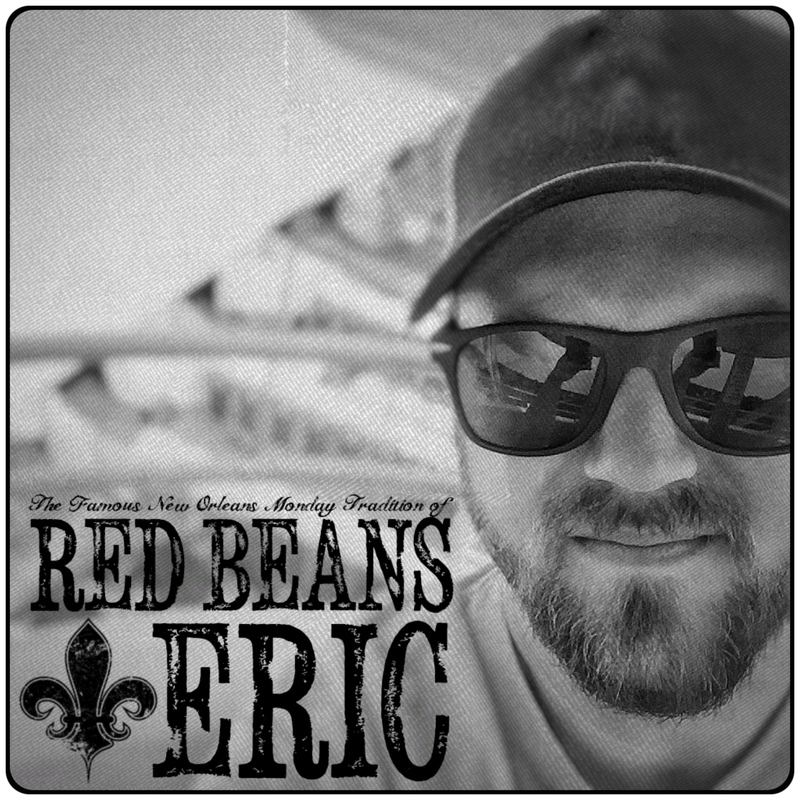 McClure’s Barbecue is located inside of the NOLA Tap Room located at 3001 Tchoupitoulas Street in New Orleans. For more information on their menu, please visit them at www.McCluresBarbecue.com.